The first comprehensive, down-to-earth introduction to explain the primary message of Kabbalah—that we are to become like God. Unlike the faddish books that just discuss Kabbalah as a magical system, or those that treat it as if it were separable from Judaism, this inspiring book makes accessible the mysteries of Kabbalah with thorough scholarship and depth of spiritual insight. 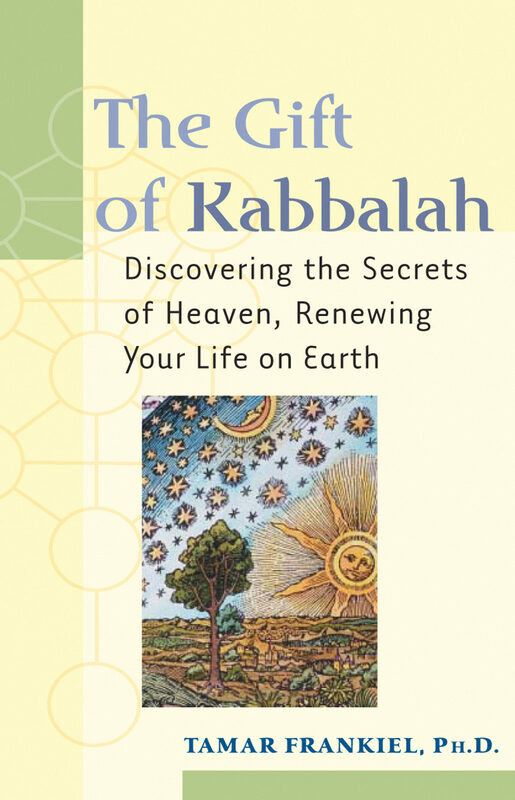 It traces the evolution of Kabbalah in Judaism and sets forth its most important gift: a way of revealing the connection that exists between our "everyday" life and the spiritual oneness of the universe. Including hands-on "personal Kabbalah" exercises that help bring the teachings into your life, The Gift of Kabbalahexplores: Healing from the Source Holiness in the Ordinary Contemplating Your Place in History Building a Positive Structure for Life The Soul's Contract with God ... and much more. .
Otros ebooks de Tamar Frankiel, PhD.